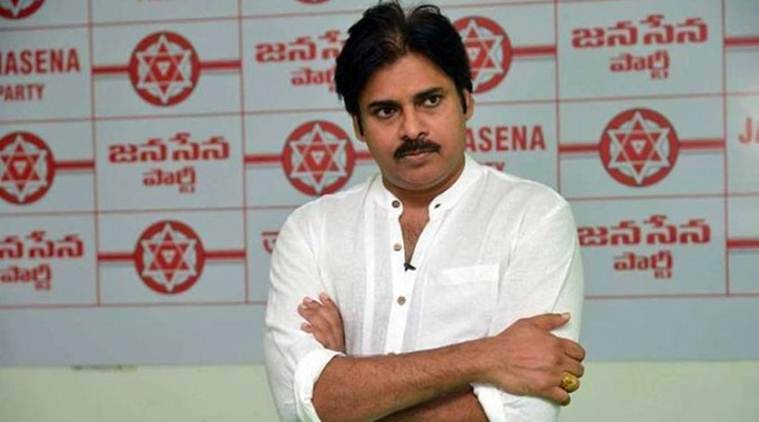 According to sources days after Andhra Pradesh Chief Minister Chandrababu Naidu dropped hints about a ‘possible re-alliance’ with Pawan Kalyan’s Jana Sena Party, the latter has denied that talks were taking place. Meanwhile after floating his party in 2014, Pawan had teamed up with the TDP-BJP alliance and even shared stage with Narendra Modi and Naidu and the two parties have since had fallout. The party said in a tweet “The Jana Sena party is contesting in all the 175 seats in Andhra Pradesh. We will not ally with anyone except the Left parties. We will give women and young people more opportunities. Please do not believe the words of the ruling party and the opposition in the state. Pawan said “In 2014, we supported certain parties where they felt that it was the need of the hour under the circumstances. Moreover there are various reports doing the rounds that we are supporting the ruling party or others, that the opposition party in the state has given us some seats. He wants to tell everyone clearly, we will contest all 175 seats and also requests everyone not to get swayed by the statements being made by politicians in the state".